You are here: Home / Feedback & Reviews / Friendly, respectful & cheerful people! Friendly, respectful & cheerful people! 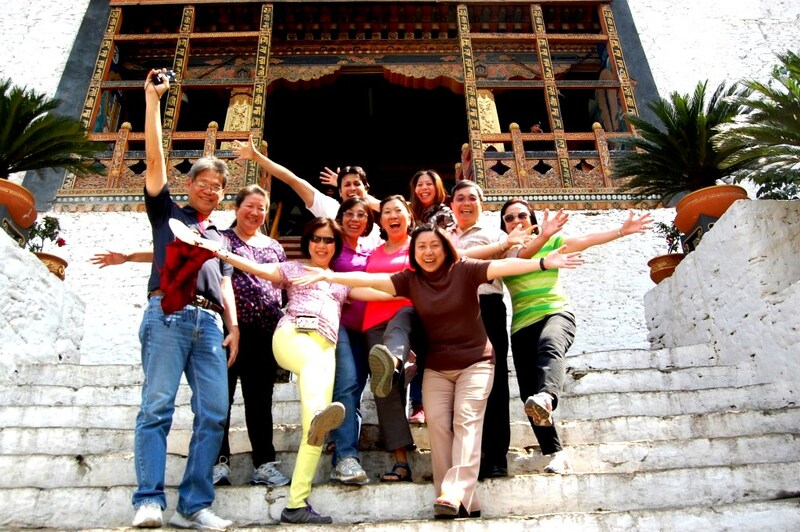 Bhutan is clean & safe; people are friendly, respectful, cheerful & disciplined. We admire the way you preserve your culture. We appreciate our tour guide, Mr. Sonam & driver Tshering, they took good care of us and went out of their way to help us enjoy the experience. They were very professional. 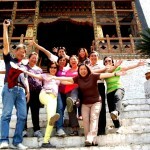 We will definitely recommend “Little Bhutan” to our friends & family.